US shop GameStop spilled the beans. There, in the US, it costs $80 on PC, PS3 and Xbox 360. 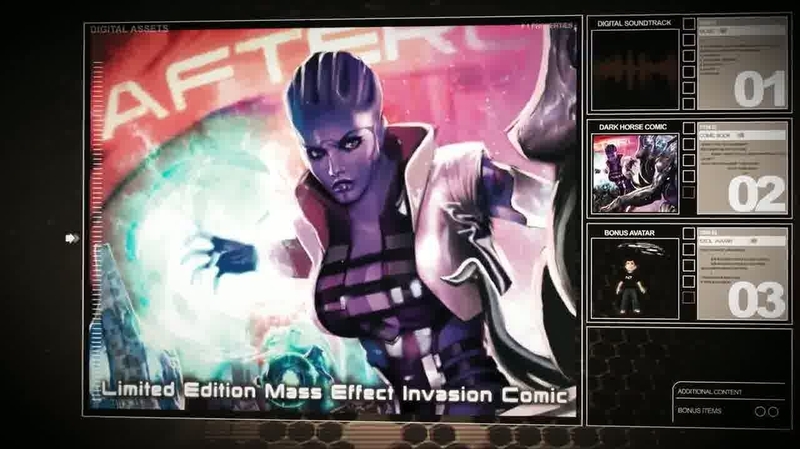 A video showcasing the Collector's Edition reveals it includes exclusive "bonus squad appearances" for Ashley Williams, Liara T'Soni, James Vega and Kaidan Alenko, bonus Xbox Live Avatars and a "classified" bonus character and mission. What this is, we don't know. Premium metal case featuring male and female Commander Shepard. Premium 70-page hardbound art book. Limited edition Mass Effect comic by Dark Horse Comics. Exclusive 4x6 lithographic print of the SR-2 Alliance Normandy. Robotic Dog for on board the Normandy.